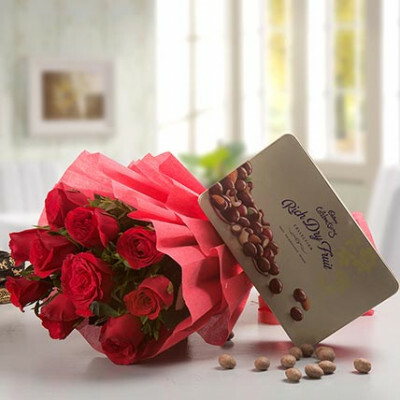 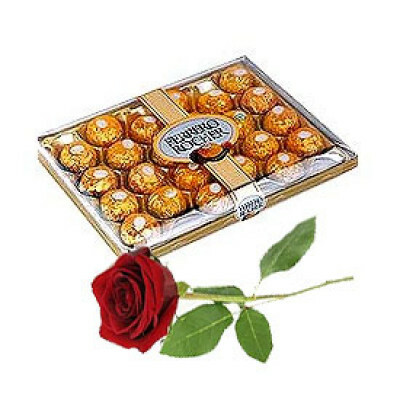 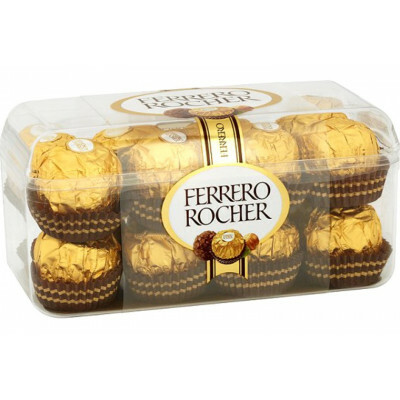 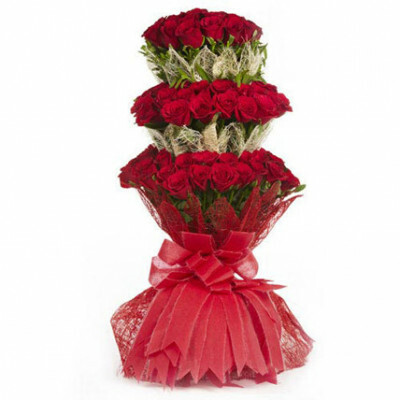 Convey your love and care with this exclusive gift hamper of 10 red roses with Cadbury celebrations .. 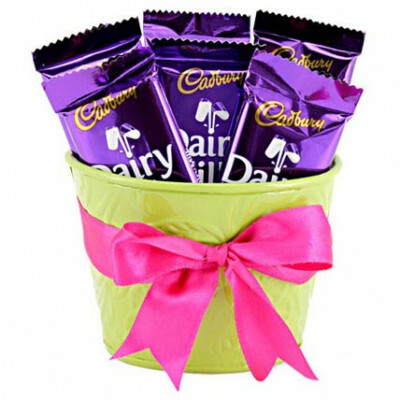 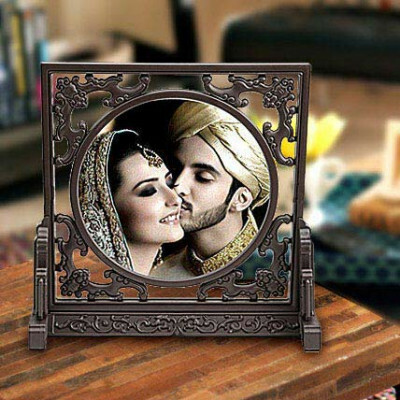 This Chocolaty Vase is an ideal gift for anyone, be it a man or woman or young or adult. 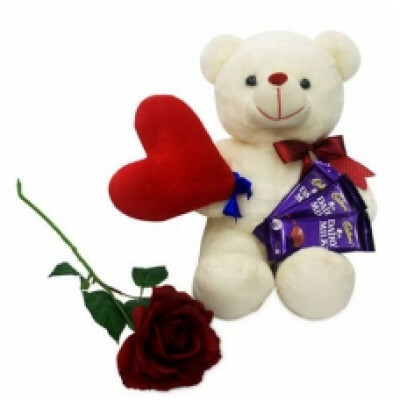 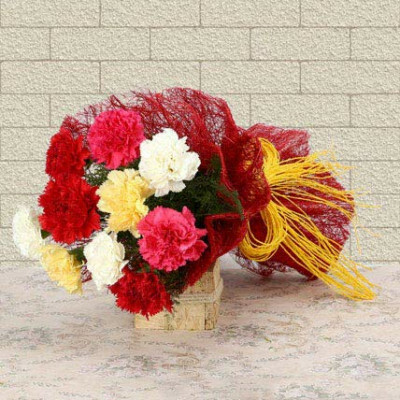 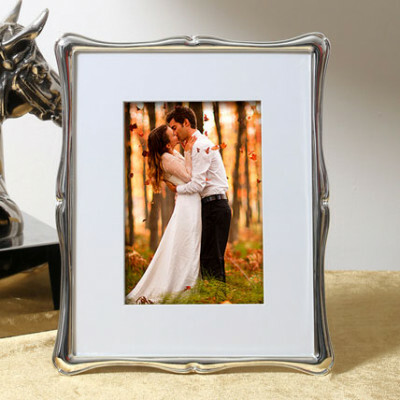 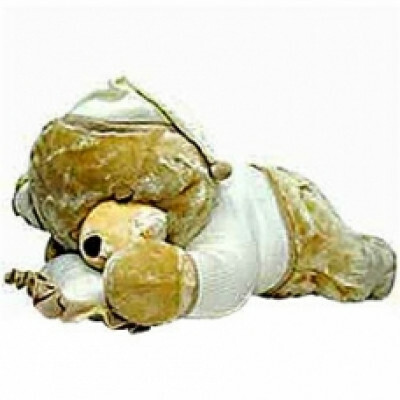 Gift this c.. 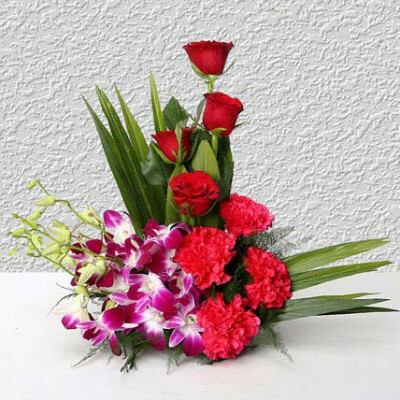 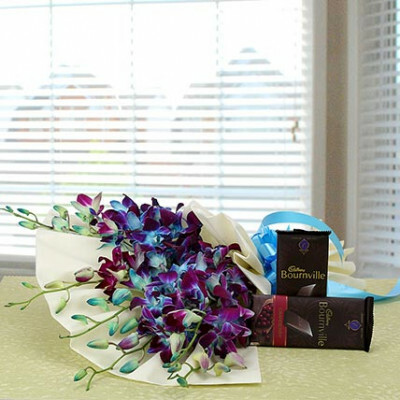 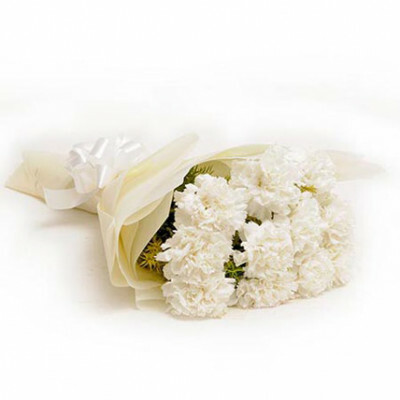 It is a very fascinating and appealing combo of blue orchids bouquet and chocolates to prove your pu..